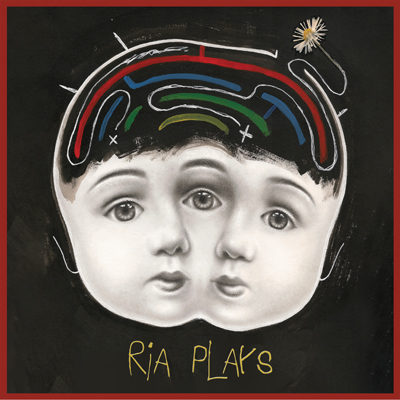 4Described by Slap Magazine as ‘quirky to say the least’, the distinctive vocals of songwriter and visual artist Ria Par􀂦tt are ‘reminiscent of the eccentricity of Bjork but with moments as powerful as Florence Welch’ and her 􀂦rst single Postcard, released in July 2018, has received plenty of radio play on WigWam and on stations in the US and the accompanying video was picked by The Devil Has The Best Tuna as a video of the week. Two more tracks – Volcano and Good Luck With Love – followed in November 2018 and Ria appeared in WildSpiritz magazine in January 2019. Ria Plays is the band she fronts alongside Justin Seeger on bass and keyboards and drummer Jonah Webb and the trio are currently booking gigs all over the UK – they recently opened for Colorado rockers The Velveteers and played a well-received showcase at the Fleece, Bristol. The band describe their sound as ‘unashamedly pop punk’ with ‘songs for the strange’ – their new EP Jar Of Fishes is due out on May 1, 2019. Jar Of Fishes is the debut EP from UK-based band Ria Plays, out on May 1 2019. Alt rock / art rock / indie. Ria Plays is visual artist and musician Ria Parfitt with her blend of alternative pop/punk tunes and mystical magical lyrics, based in Bristol, UK. 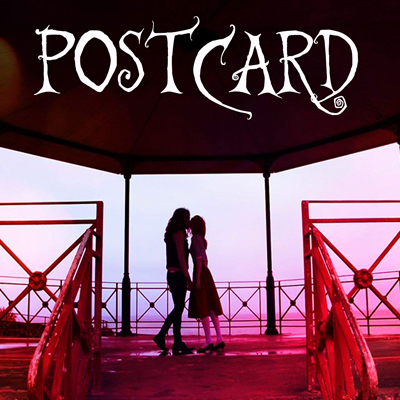 She is currently gigging with her band bassist Justin Seeger and drummer Jonah Webb and Postcard is her first single. The band plan to go into the studio in 2018 to start work on their debut DIY album.